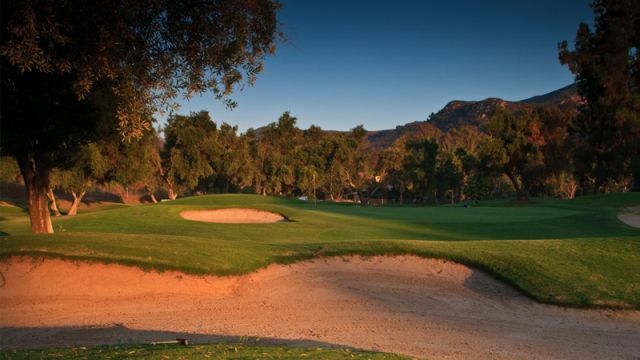 Willow Glen is a challenging par 72 course with tight, narrow fairways and strategically placed bunkers. 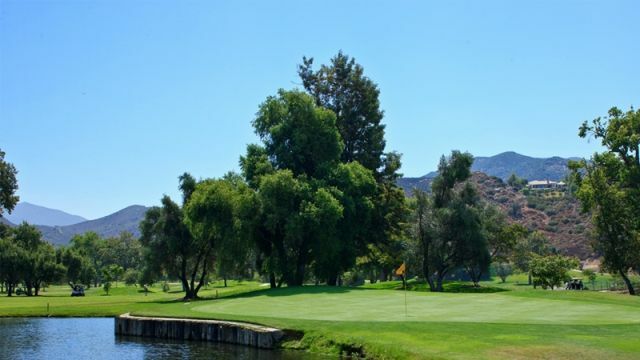 The Sweetwater River occasionally runs along the course and its channel comes into play on many of the holes, providing for fantastic scenery and challenging shots. 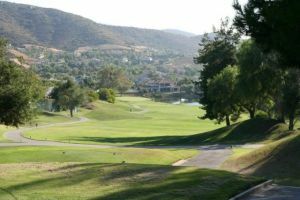 The course contains several dogleg holes and many elevation changes and water crossings that will challenge and entertain the golfer throughout the day. 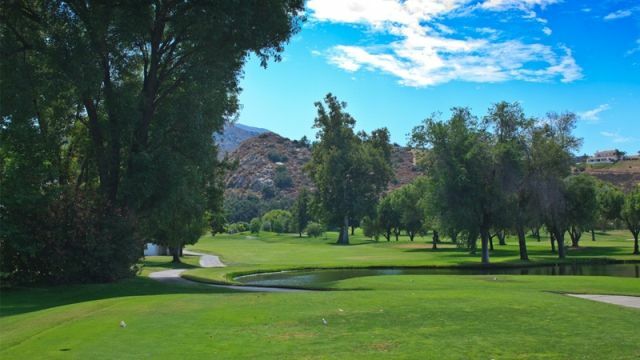 Oak Glen is a beautiful par 72 course with mature landscaped surroundings. 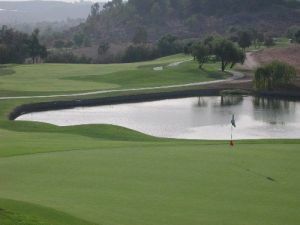 The course contains many undulating greens and challenging fairways. Besides the Sweetwater River which runs throughout the course, there are many small ponds that create for an exciting round of golf. 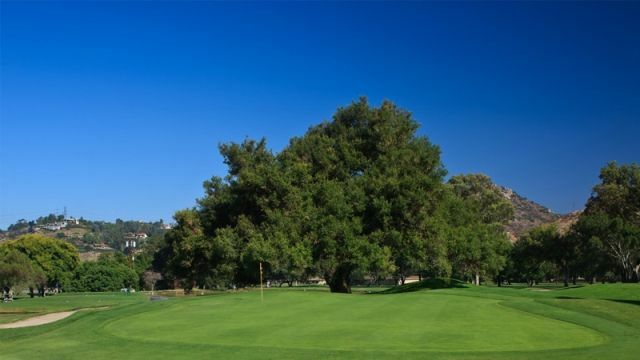 Oak Glen guarantees a fun-filled day of challenging fairways, tough hazards, and undulating greens. 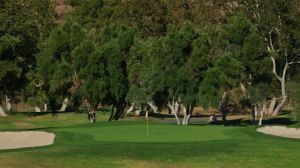 Pine Glen 18 par 3 holes takes advantage of the area`s natural terrain using the mountains, natural rock outcroppings, and aged oaks and sycamores to add character to individual holes. 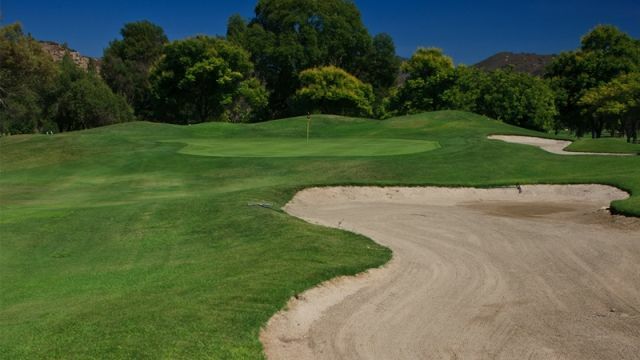 Golfers of all ages and skill levels will find this course to have numerous natural obstacles and strategically placed bunkers as well as wonderfully manicured and undulating greens. 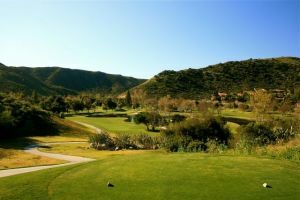 Sycuan Resort - Oak Glen is not yet in our pool of Golf Courses for orders.